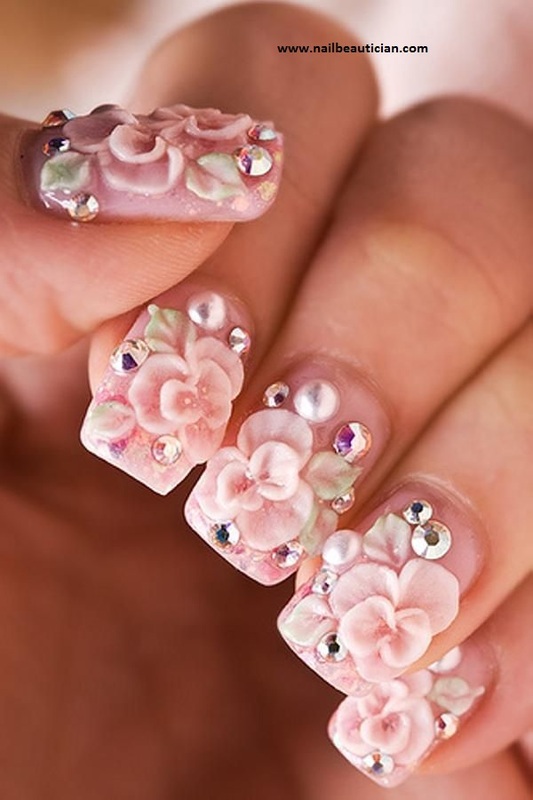 As the name suggest, this wedding nail art is best for the brides. 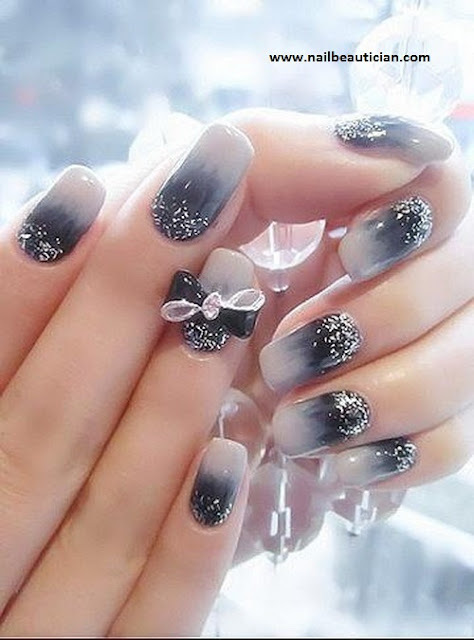 You can make your nails fancy by using any jewellery, pearls, stones or fancy stickers, glitters. This wedding nail art is done on the nails of bride to make their hands more unique than other guests in the wedding function. Matte, shiny or any normal nail color (It depends on the outfit bride wearing). How to do Fancy Wedding Nail Art? 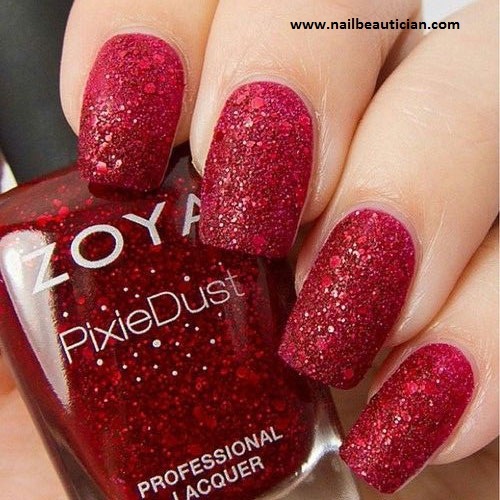 When your base coat dry, apply the desired nail color. 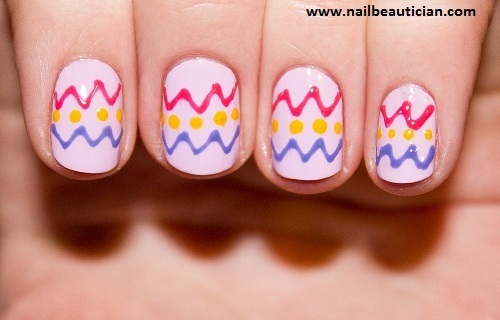 Now chose any nail accessory for decorating your nails. Use nail art pen for making flower or any other pattern. Use tweezer to pick and paste any jewellery, stone or pearls on the nails. Press the accessory after applying it on the nails. One can use any top coat for their nails, when desigining is done. Matte top coats are best for wedding nail art. Here i am going to show some of the fancy nail art designs that are done by me.